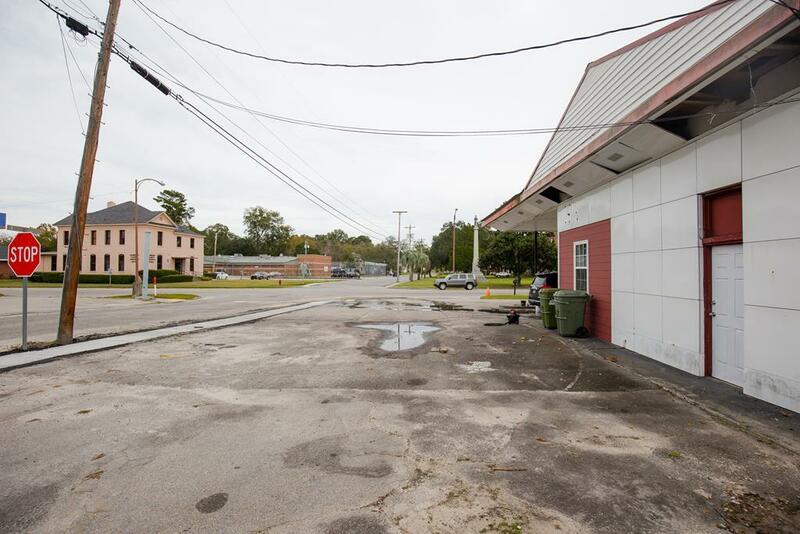 This property is located on the corner of Main st. and 2nd St. in Bamberg, SC right across from the courthouse and is being sold AS IS. 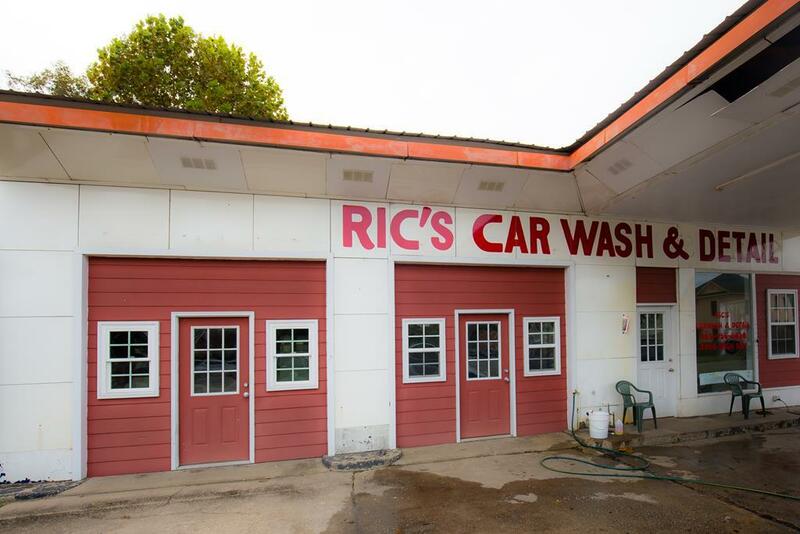 It is currently being leased by a successful car wash owner. 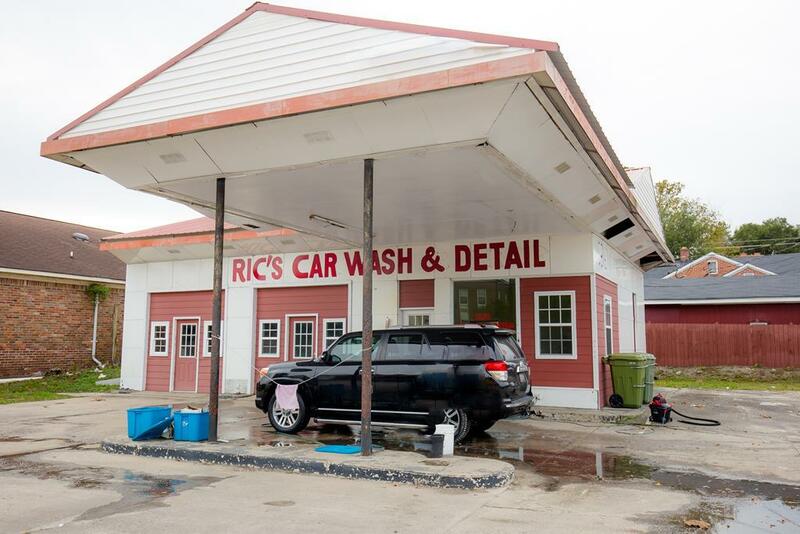 It has one exterior and one interior bathroom that needs renovation. The roof is in good shape. Building is solid and is surrounded by concrete for parking. A chance to own property on a Main Hwy in the heart of Bamberg is well worth the $25,000 asking price. A good investment for a savvy business owner. Listing provided courtesy of Dustin Mccully of Meybohm Real Estate.